Chairman of Sekunjalo and head of Independent media, Iqbal Survé, allegedly tried to bribe the former CEO of Ayo Technologies, Kevin Hardy. Hardy told the Judicial Inquiry into impropriety at the Public Investment Corporation ( PIC) that he met with Survé on the 18th of August 2018 prior to a BT board meeting where Survé attempted to bribe him. He says it happened after he sent emails to an executive, explaining his desire to leave Ayo. Meanwhile, Ayo Technology Chief Investment Officer, Abdul Malick overvalued the company during the period in which the Public Investment Corporation (PIC) invested R4.3 billion in the company. Former Chief Investment Officer of Ayo Technologies, Siphiwe Nodwele says the company was worth R700 million and not R14.8 billion as stated by its executives. Nodwele was testifying before the Commission of Inquiry into impropriety at the PIC. He says he and another Ayo executive, Kevin Hardy, were ill-prepared for presentations at the PIC and could see that despite the deal lacking some information, it was a foregone conclusion that the it would go through. “Given what the company was doing at the time and given the revenue the company had earned – the profit after tax – a billion would have been extreme. I suppose the rationale was that you were going to acquire a bunch of companies with that money, but in terms of what the company was worth, at that date, I would say R700 million and that’s just doing sums at the top of my head,” said Nodwele. 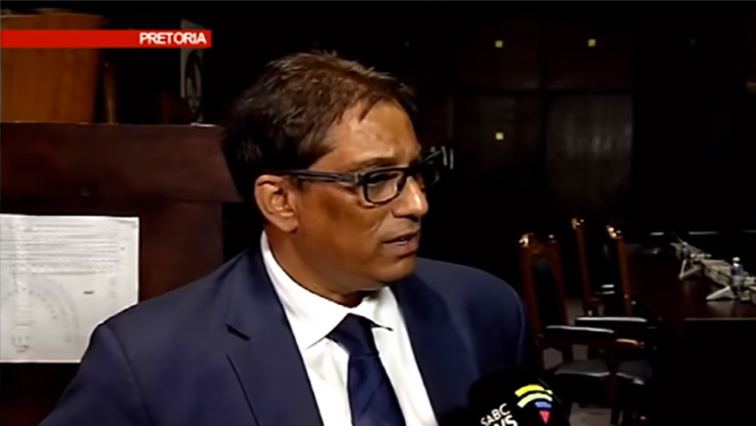 The post Iqbal Survé faces bribe accusations appeared first on SABC News – Breaking news, special reports, world, business, sport coverage of all South African current events. Africa's news leader..